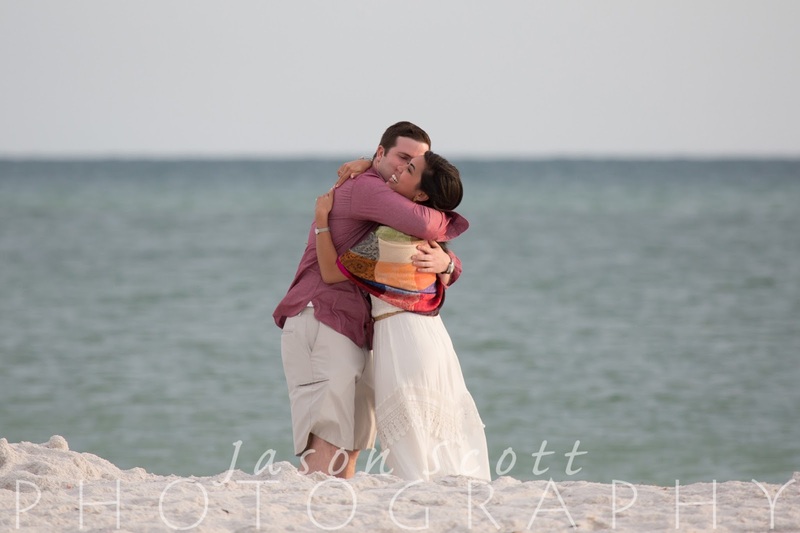 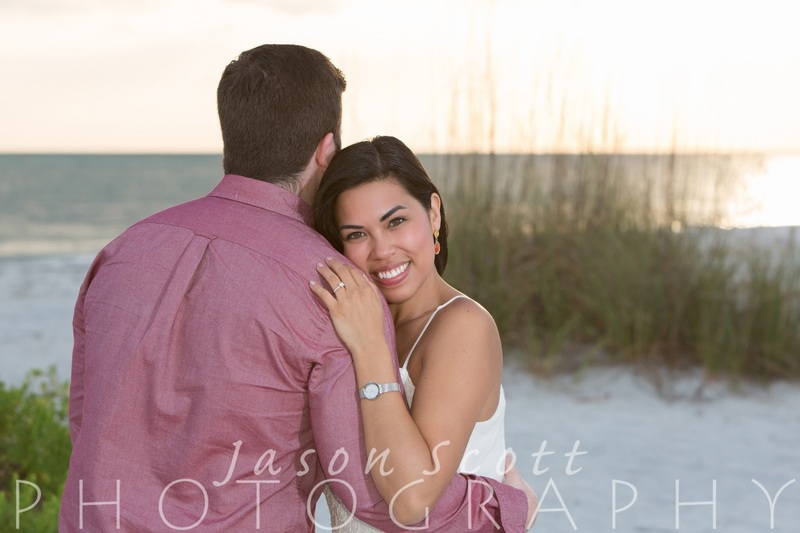 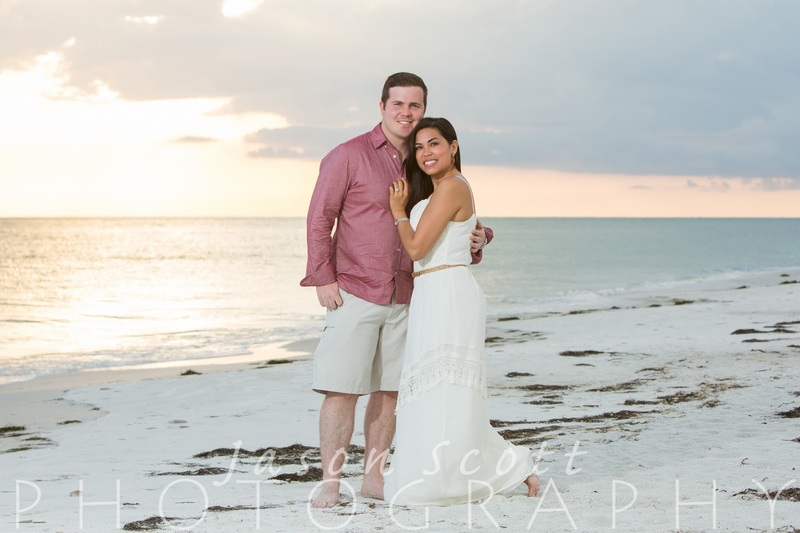 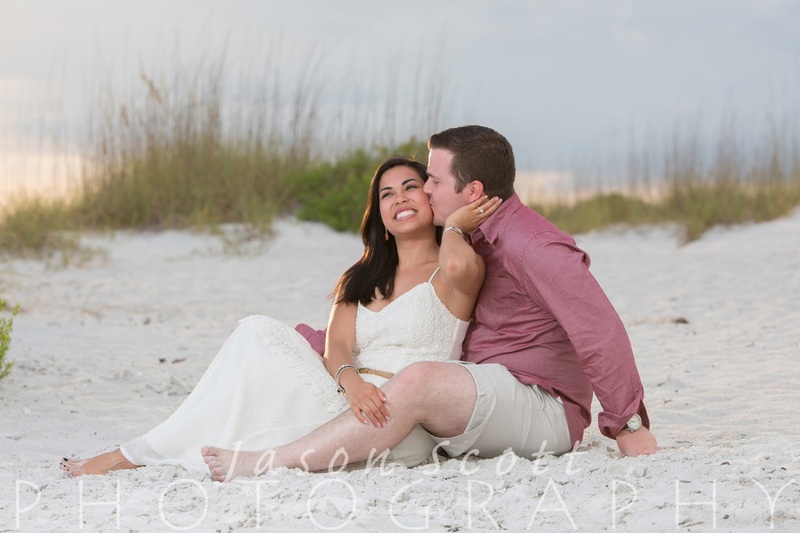 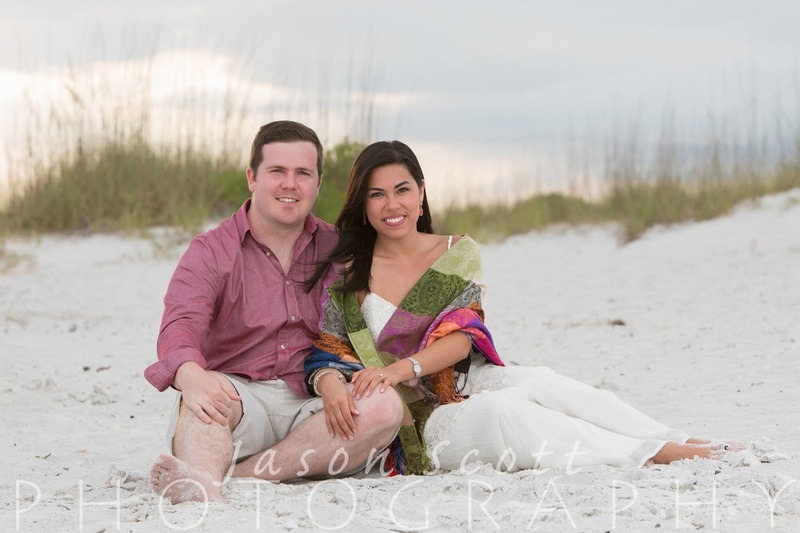 Lido Key Proposal and Engagement Photos - Kevin and Kristine - She said "yes!" 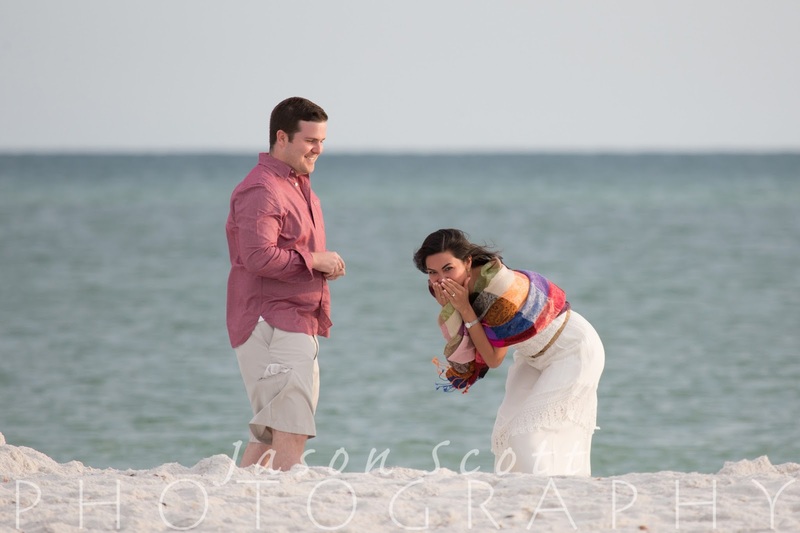 Kevin proposed to Kristine on Lido Key while we watched from afar. 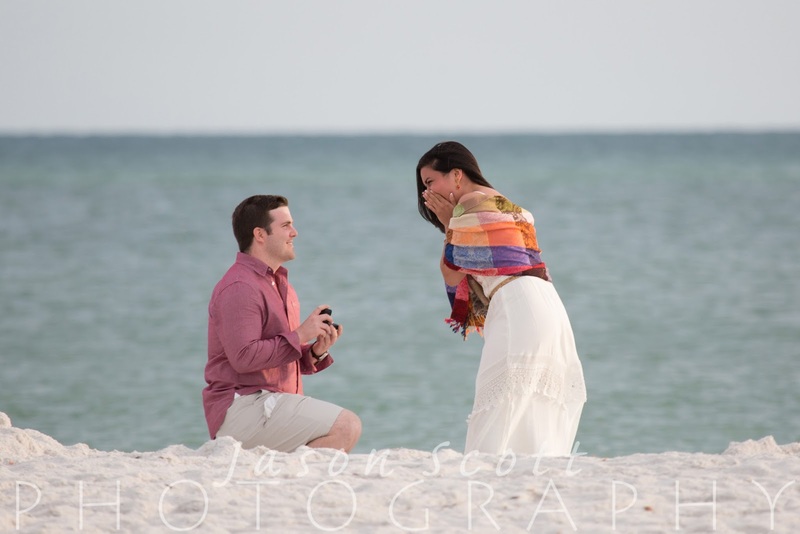 She said, "Yes!" 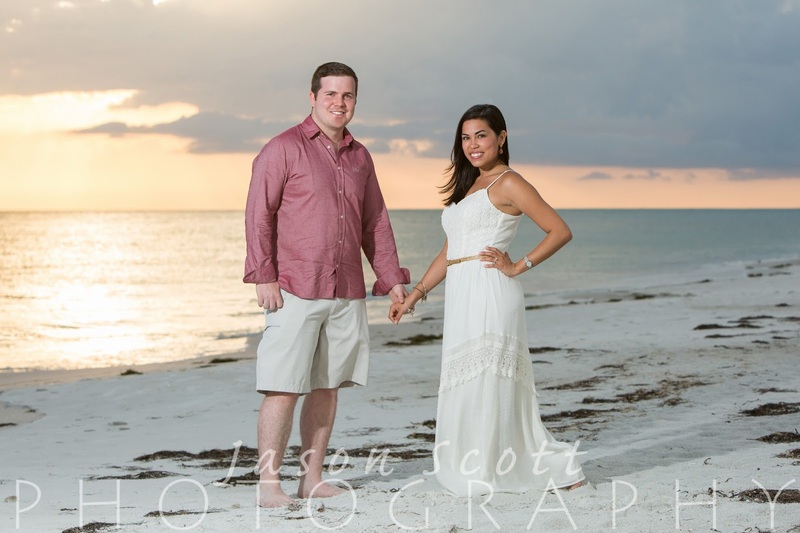 and we were able to capture some lovely engagement photos at sunset after the excitement. 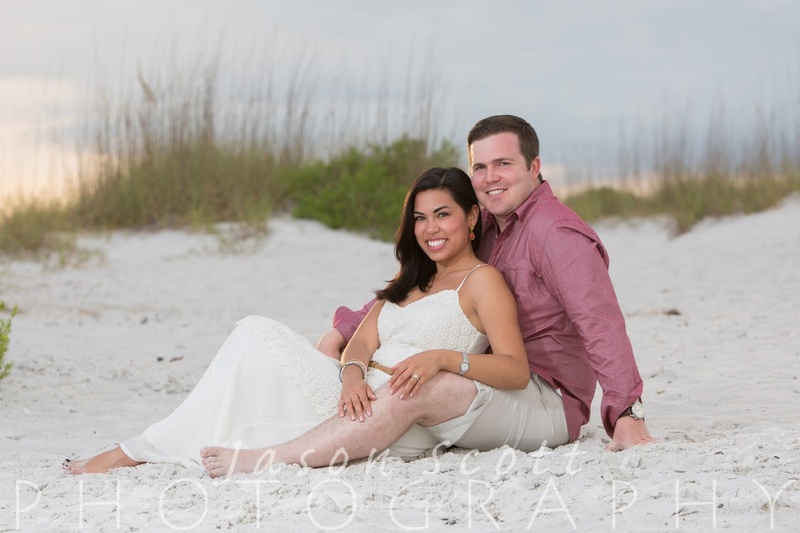 Congratulations, Kevin and Kristine!